When something has been lasting for over six generations, it certainly stands for quality! Still, we don’t rest on our laurels – every day we develop the tradition of our founding father’s viniculture further with creativity and innovation. The 1200 hands of our 600 winegrower families represent the passion and will to give everything everyday to produce the best Ahr wine. Tradition to us means that, in the Ahr valley, the viniculture of the families in our wine growers' cooperative is handed down from one generation to another. Therefore, we ensure that we shape a cultivated landscape that is unparalleled. Going straight uphill – in the vineyard as well as in business is the reason for our success. On the one hand, this means hard work. On the other hand, it also guarantees hand-picked quality. Only the ones that explore the vineyard on foot get a feeling for the needs of the grapes and by that lay the foundations for a top-quality product. These popular wines for every taste are the ideal choice for home-style cooking as well as social events of every description. They’re fresh and fruity and were cultivated in a stainless steel tank – simply a delicious treat. Wines that bear the handwriting-trademark of the Ahr valley. They represent the passion of our winegrowers, the fine feeling of our cellarman and our region’s unmistakable terroir: They’re as authentic and expressive as the Ahr valley. 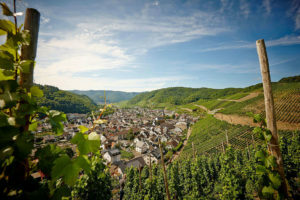 Old vines and minimal yield combined with the unique terroir of the Ahr valley form the basis of high-class wine delight. True passion dressed in red and partly barrel-aged. The grapes for this fine line of wines come from our great vineyards. Selective hand-picked grapes and consistent yield reduction guarantees for very ripe harvest. High-class, barrel-aged, top class wine! 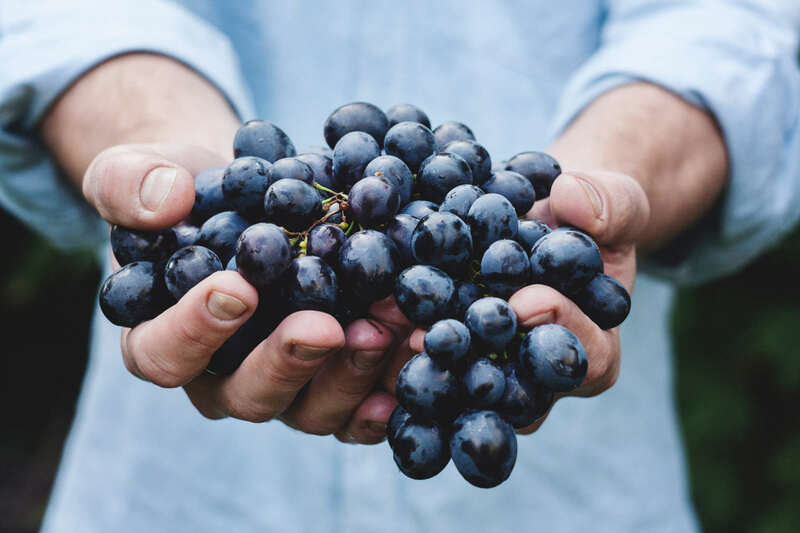 The premium wines stand for selected quality and perfect taste since they’re mostly made from a single type of grape like Pinot Noir, Riesling or Domina. Go and convince yourself of the great wines of our Weinmanufaktur in Dernau – you won’t regret it! Slow Food is a worldwide organization of gourmets that promotes local food and traditional cooking since the members try to cultivate the art of eating and drinking. Slow Food strives to preserve the local foods through responsible agriculture. The organization connects producers, dealer and consumer and communicates knowledge. Through this, the nutritional market becomes transparent. This program was introduced to support the whole wine profession in fighting alcohol abuse and alcohol-related damage. Even though the wine sector is heavily fragmented, the wine in Moderation-program was able to mobilize leading organizations and enterprises to acknowledge their social responsibility. 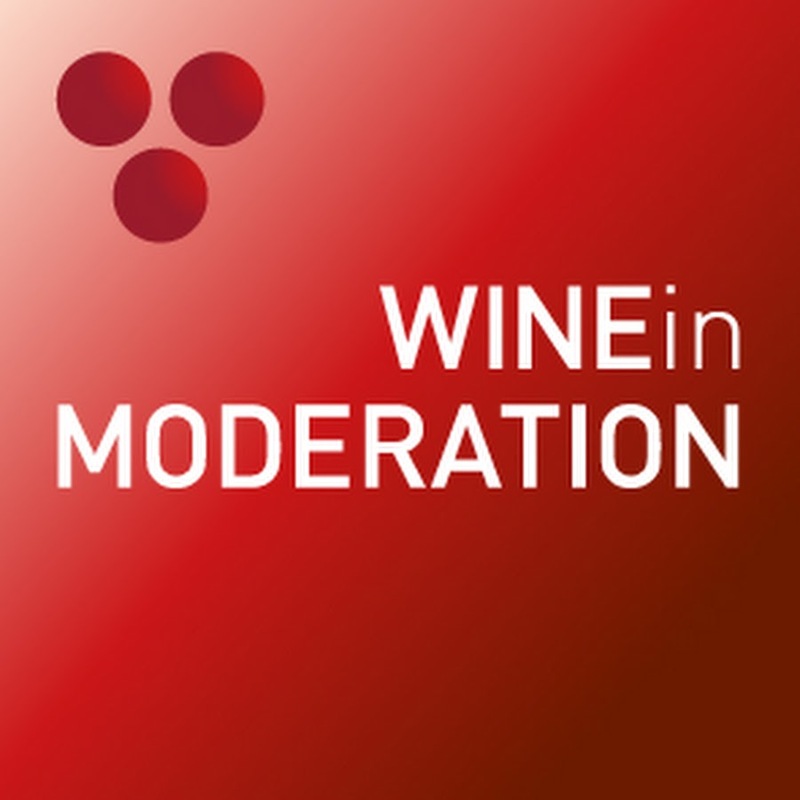 The WIM-program’s main goal is to communicate a message under a common logo that speaks to every wine enthusiast. For the first time, a common program unites the whole wine sector.